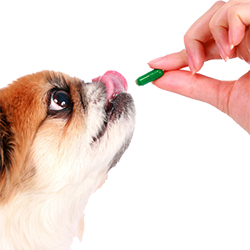 Having convenient and immediate access to the many preventive and therapeutic medicines at our hospital ensures pets can start recommended medications right away. If you need to refill medication, our staff will authorize your refill and prepare it for you to pick up, often eliminating the need to call or pick-up from a pharmacy. 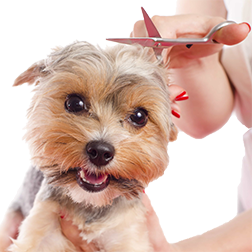 The convenience of seeing your pet’s doctor and being able to pick up your pet’s prescription medication on a single visit reduces the time and cost you may incur both on the original visit and any future medication refill visits. We are excited to announce a new service available to our clients to allow for easier access to your pet’s medications by having them shipped directly to your home! The approximate delivery time after payment is 2-4 days. For more information or to submit an order request, please contact us here.